Read more about " April 4, 2019 Annual Meeting ". Read more about " 2018 NE Regional Meeting Summary ". 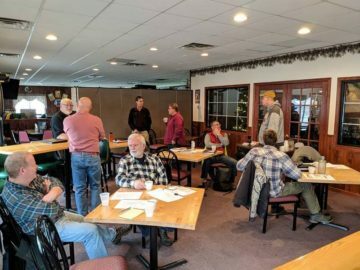 On Thursday, April 7th Green Bay Trout Unlimited held our Annual Meeting (with Awards). We summarized an eventful season and recognized our 2015-16 award winners. 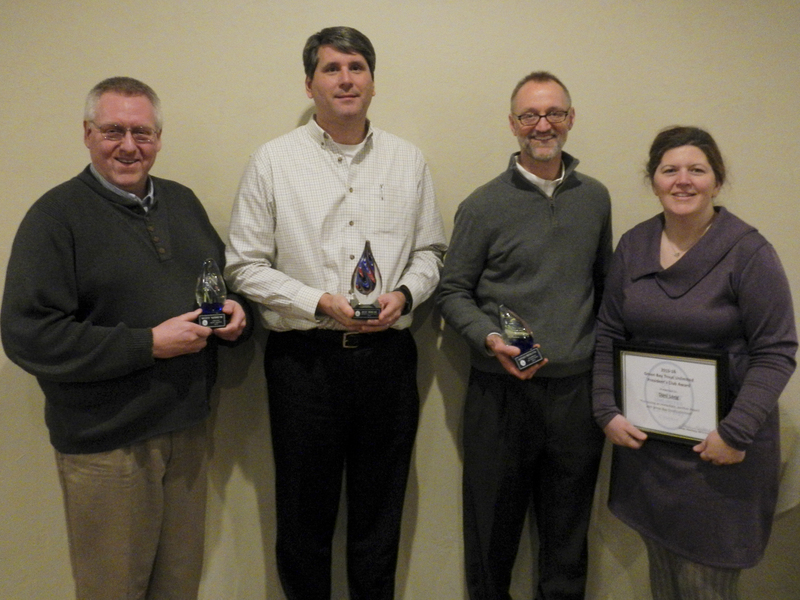 Read more about " Annual / Awards Meeting Recap ". On Thursday, May 7th (6:30pm) Green Bay Trout Unlimited held it's 2015 Annual Meeting. Several important votes and decisions were made on this evening. Read more about " 2015 GBTU Annual Meeting Results ".